It’s graduation season, an exciting-hopeful-crazy time, full of terror. What are we commencing to do? Will I meet a boy in college? Fall in love? Did I tell my kid enough about what to avoid, on and on. Will I be homesick? Go!—with all my love and Godde’s grace! Here’s a little cash. I’ve been reading in the news about some disturbances at colleges about choices of graduation speakers, choices that offended some students’ political views. Inalienable rights of speech and thought came into question. Whose rights? (Inalienable, btw, means you can’t give this away, nor can it be taken from you.) I presume that includes the right to think and speak and have ideas. 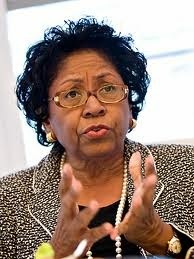 Ruth Simmons, retired former president of Brown University, was the first black president of Smith College, my alma mater, from 1995-2001. I remember feeling proud of Smith when she was selected, and also irrationally miffed at Brown for “stealing” her away and Simmons for abandoning my alma mater. But after all, at Brown she got to have two firsts: first woman and first black. Still, Simmons did not take the job for those reasons. She's not like that. She is humble—and religious. 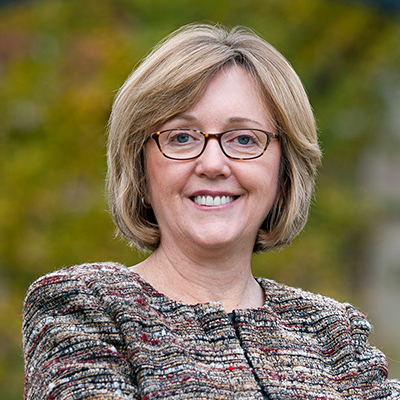 She stepped in at the last minute to deliver the commencement address at Smith on May 18, 2014. 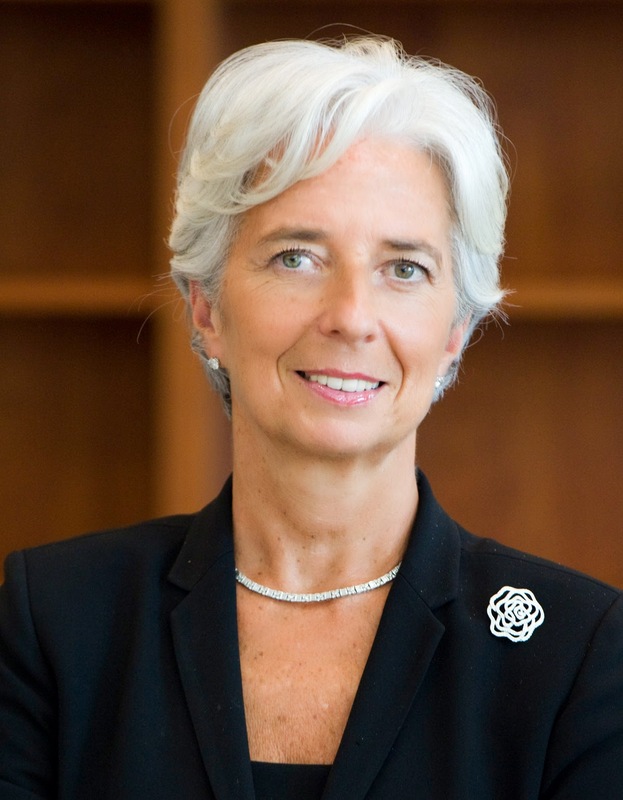 She filled after Christine Lagarde, FIRST woman to head the IMF (International Monetary Fund), pulled out. There had been some protesting about the choice of Lagarde whose perspectives come from a conservative point of view—the "1-percent" view, you might say. Lagarde said that this was an occasion of celebration and joy, and that no tensions, if avoidable, should interfere with that spirit, nor with the focus on honoring the grads who had worked so hard. Her decision seemed gracious. It would not, I believe, have hurt Smith grads, their families, and the whole gathered academic community to hear from a woman leader with a challenging viewpoint. This is what their liberal education prepared them for. That’s what I learned at Smith, a gift of thinking for myself, not in isolation, but with courage. That's also what I learned as a Christian priest who welcomes everyone to the table. Simmons was quite brilliant, also tearful and witty, with a little quip about herself being a religious person but having faith in the inalienable right to practice one’s religion without persecution. Not bad for the daughter of a Baptist minister, she grinned. She carefully articulated the liberal, same root as liberation, values of the college and the importance of fighting for everyone’s right to have a voice, even and especially if it represented a challenge. Oh Godde, ya hafta think! I could not help but think that the church should not become a place of “quiet repose” as so many expect, want, and even need. The church is an organic community of living breathing souls, all of them with voice, and all of them covenanted to love Godde, self and neighbor. Jesus was slaughtered for his voice. It takes courage to speak your mind and heart. Take care of your voice through careful thought, conversation, and with prayer: Godde, help us not to lapse into quiet repose, except when we sleep each night, and, for Christ’s sake, guard us against waking repose. Amen.